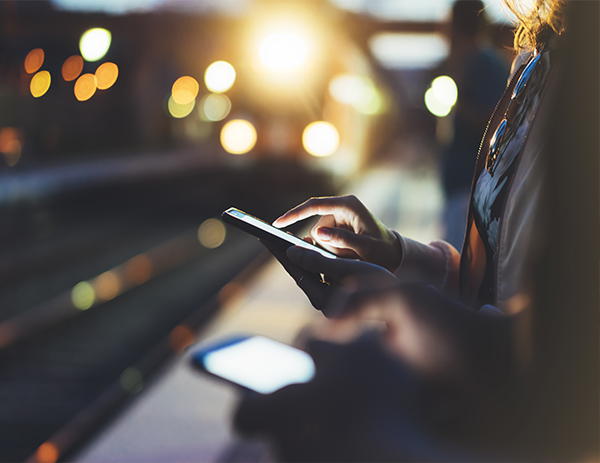 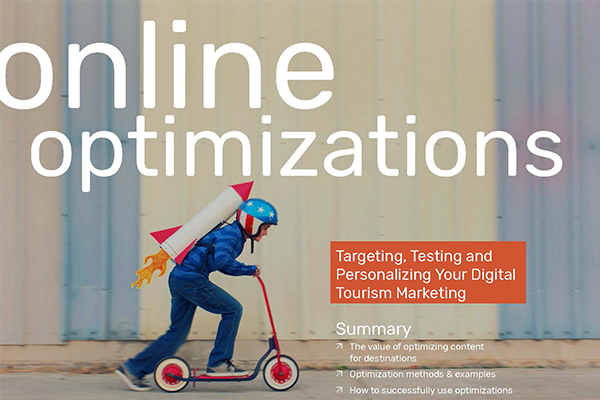 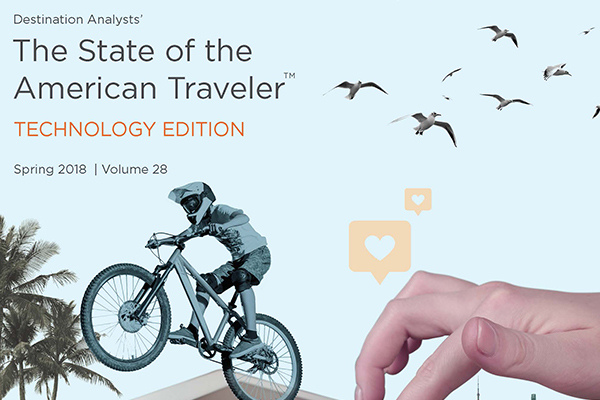 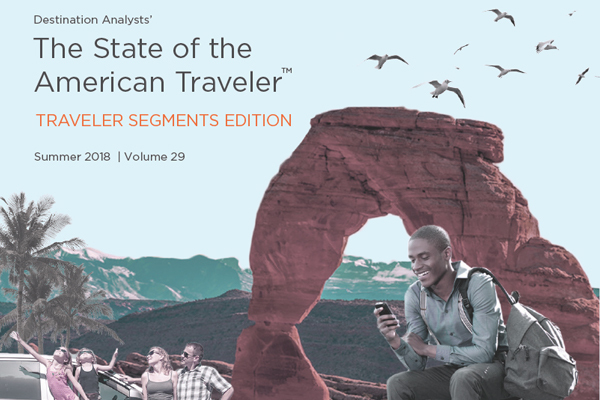 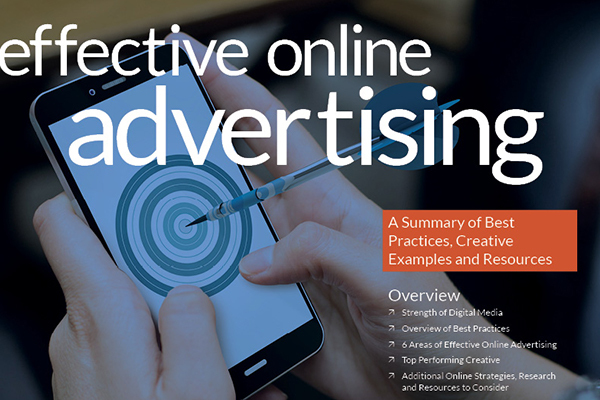 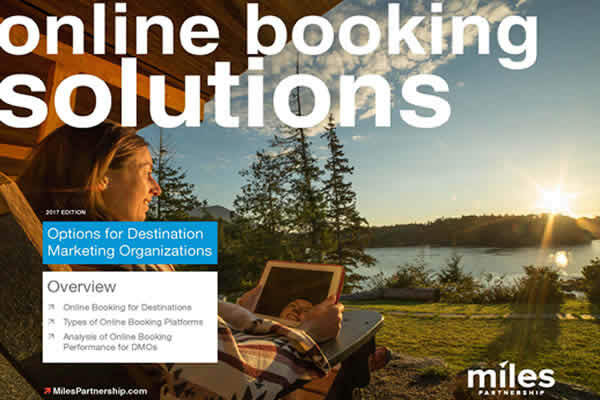 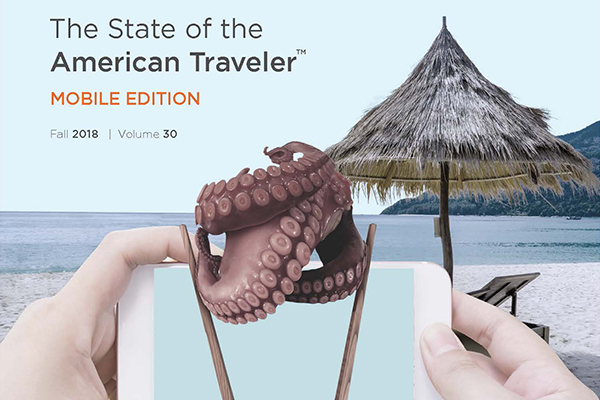 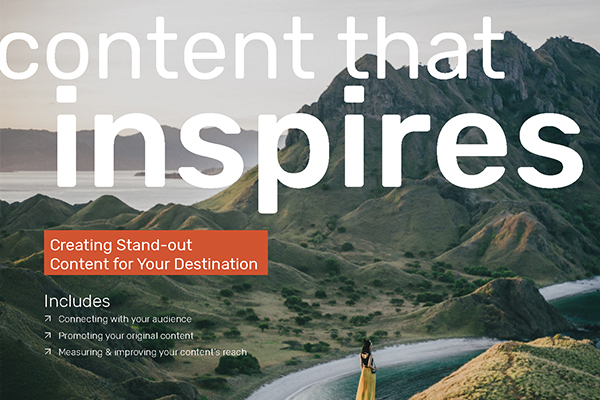 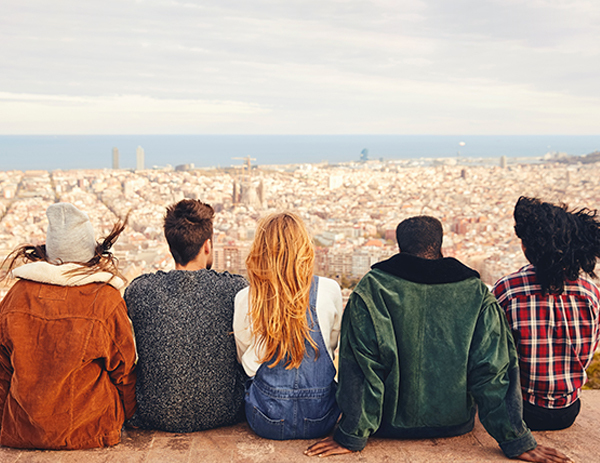 Each quarter, Miles sponsors The State of the American Traveler from Destination Analysts, the industry's longest running and most comprehensive review of media use in travel planning. 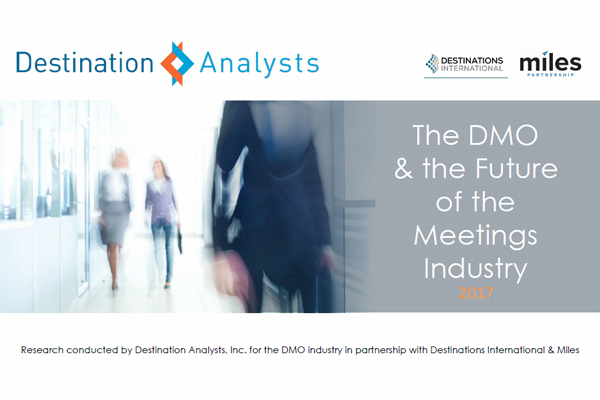 FADMO's Destination Marketing Summit is the year's largest gathering of Florida DMO executives and industry suppliers. 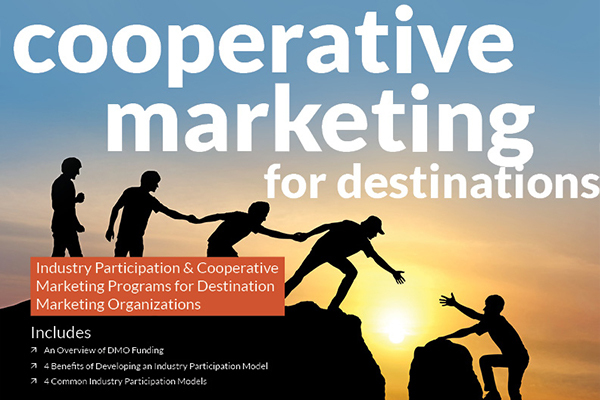 The summit a great opportunity to gain insights from peers throughout Florida on how to build better community partnerships within the industry and with organizations outside of the traditional tourism industry. 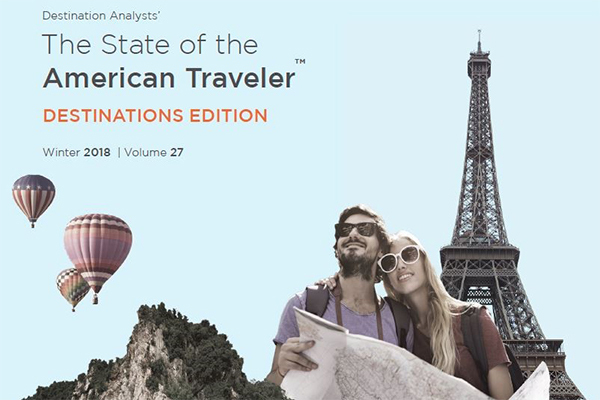 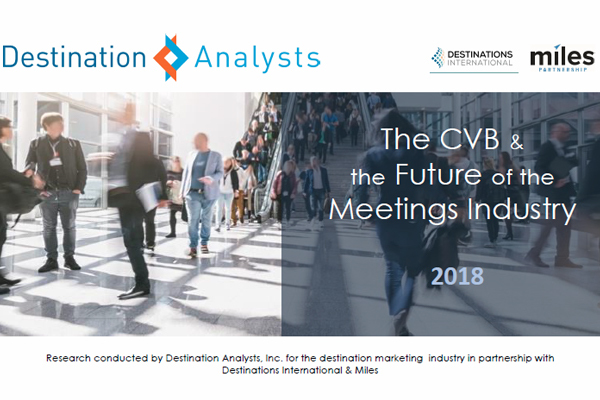 U.S. Travel Association’s IPW is the travel industry's premier international marketplace and the largest generator of travel to the U.S., and it is not a typical trade show. 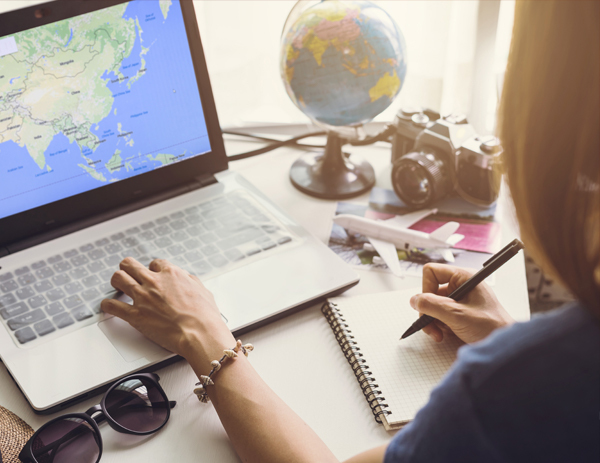 At IPW, buyers and sellers are able to conduct business that would otherwise be generated only through an exhaustive number of around-the-world trips.